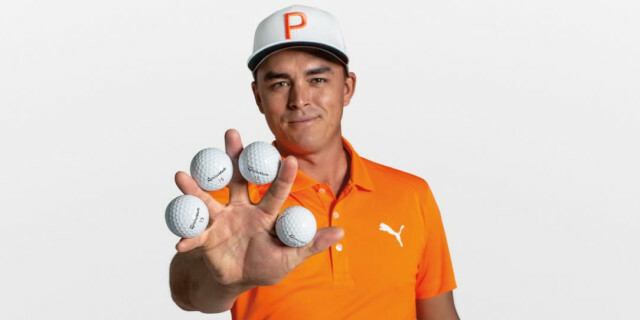 Hugely popular PGA Tour player Rickie Fowler has signed a contract with TaylorMade to play the TP5x golf ball. The deal comes after the American raised an interest in using the brand's flagship tour balls. The signing is a move by the company that reaffirms its global commitment to putting the ball in the hands of the most dominant players in the world.